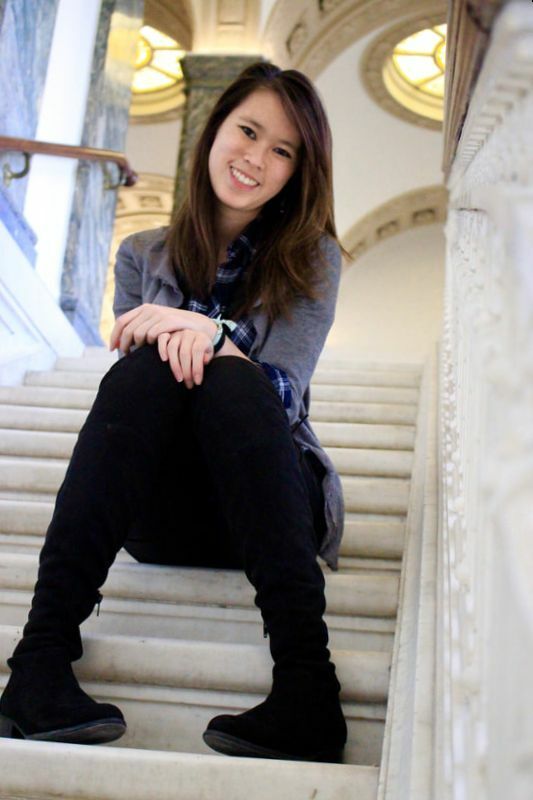 ﻿My name is Amanda Etchison, and I am a recent graduate of The Ohio State University, where I pursued a double major in journalism and Chinese within the university's Honors Program. I am excited to have recently joined the team at the Ohio Arts Council as a Communications Strategist. Previously, I've contributed to The Arizona Republic as a Pulliam Fellow, writing stories for the features desk that have been shared nationally through the USA TODAY NETWORK. I have also served as an editorial intern for CityScene Media Group in Columbus, Ohio, and as Editor in Chief of The Lantern, the student-run daily news publication of Ohio State. Other roles I have had at The Lantern include Campus Editor and the Patricia Boyer Miller Special Projects Editor, a position that emphasized long-form investigative, data analysis, and enterprise reporting skills. I also spent several years reviewing local and touring performing arts productions as a Contributing Editor for the Columbus, Ohio, BroadwayWorld.com team. On campus, I volunteered as an OSU Honors & Scholars Ambassador for all four years as an undergraduate student. I graduated from Ohio State on May 7, 2017 with a 4.0 cumulative GPA and as a member of the university's Epsilon Chapter for the Phi Beta Kappa national academic honor society.